Defending Boys 7A State Champions Westlake are back and poised to challenge for back-to-back championships with Parkview (2nd last year) and East Coweta lurking close. On the girls' side, a duel between Marietta and Westlake appears eminent with a host of other teams fighting for podium spots. When all the dust settles, expect both genders to be decided by only a few points both at the top and for the final podium spots. 7A Boys Team Preview: Taking all state qualifiers' lifetime PRs, East Coweta comes across victorious with 63 points followed closely by Westlake (60) and Parkview (58). The fact that 3rd place could push 60 points, outlines just how much of a showdown this team battle could be. By sheer volume of qualifiers, East Coweta and Parkview are overwhelming. Parkview has at least one qualifier in every single event (except the 110 hurdles and 300 hurdles) and East Coweta lacks only in the 3200m, triple jump, pole vault, 300 hurdles, 4x400m, and the 200m. 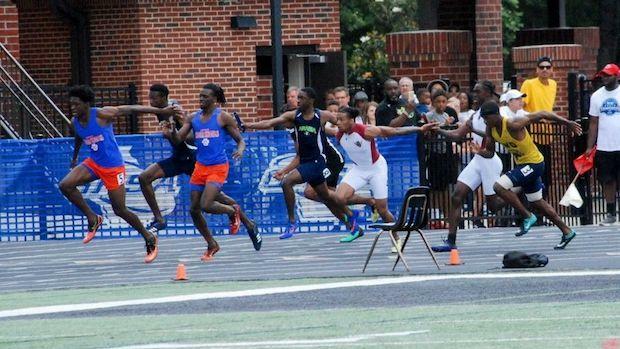 While Westlake doesn't have the number of 'bullets in the gun', their stars shine bright and are expected to sweep both hurdle events (ironically where Parkview lacks the most) for a strong 36 points straight up. All three teams also have their share of studs. Parkview, led by #1 ranked Brian Hauch (pole vault) and Justin Long (200/400/4x1/4x4) will look to these athletes for big points. 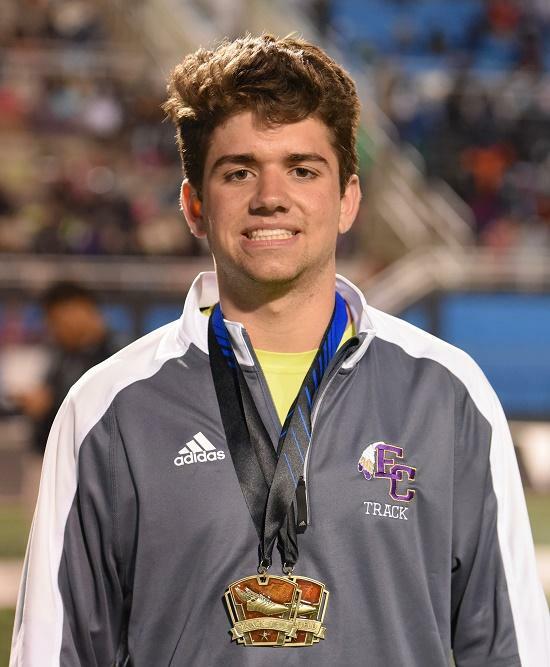 East Coweta is led by sophomore sensation Kyle Harkabus (1600/800), and Westlake has the strong duo of Cameron Murray (long jump, both hurdles) and Rainey Anderson (both hurdles). All three teams will need contributions from both their studs and other qualifiers to win the title. Archer and Milton, both projected to top 40 points, will try to stay close as they both have strength in the distance events and field events but likely will be battling for 4th place. 7A Distance: The 1600m looks to be a classic in the making as the top 10 qualifiers are all within 10 seconds of each other by lifetime best. On paper, it appears to be a rematch between Kyle Harkabus and Sam Bowers (Milton) who pushed each other to 4:15 last year. Could they top that this year? James Cragin of Archer is the only other one in the field with a sub-4:20 to his name as he looks to push those 2. The 3200m appears to be a 4 man battle for first with Bowers (9:16), Nicholas Yanek (9:19), Cragin (9:20), and Chase Condra (9:22). After this though, it's going to be a mad dash for 5-8 as all other qualifiers are within :13 of each other. The 800m has incredible depth this year, as several athletes chose to attack this event over the 3200m. The top 12 are all between 1:54 and 1:57 with the top 6 all sub 1:56. 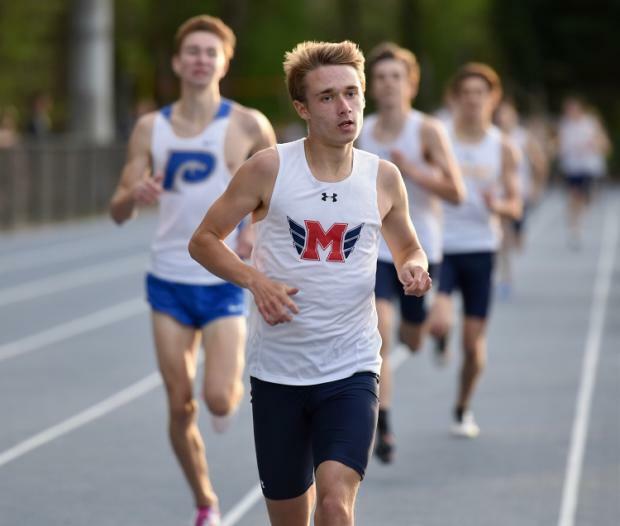 The Shiloh duo of Elijah Berry and Spencer Vitense could upset some team point totals here, while Kyle Harkabus could potentially be vying for the 1600/800 double crown. 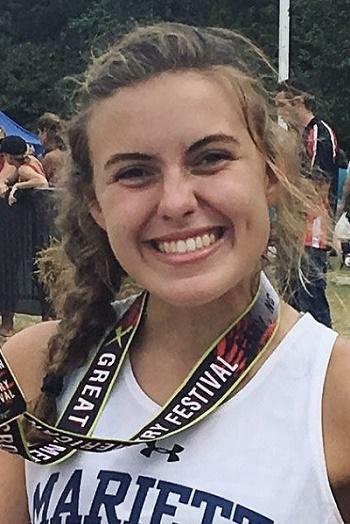 7A Hurdles: Cameron Murray and Rainey Anderson could make things really tough on other teams if they can finish where they're seeded and sweep the hurdle events to score 36 big ones for Westlake. 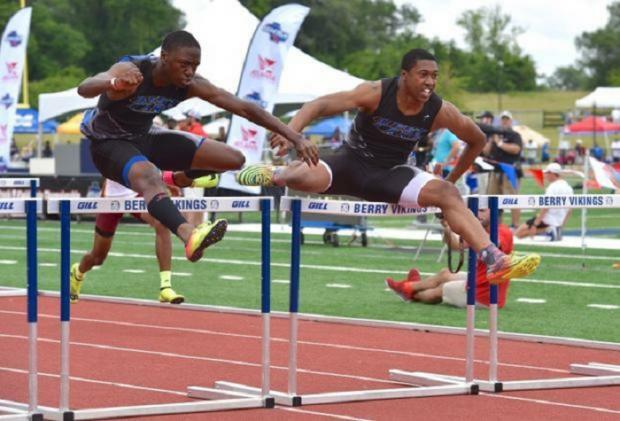 Myles Marshall of Lassiter and Christopher Mitchell of Grayson are both in striking distance, but they'll need to bring their 'A' game to dethrone these two Westlake hurdlers. 7A Relays: The 4x100m relay, while the first non-distance final contested on Saturday, could be a huge 'swing' event as all of Parkview, East Coweta, and Westlake have relay teams featured here. Oh, did I mention that they range from 41.45 to 41.63 for season bests? Marietta (41.25) headlines the event, but don't sleep on these relay teams as they vow to score as many points as possible for their teams to chase the Team Cup. Parkview and Westlake also have 4x400m teams featured as both will likely be making one final charge to take down East Coweta, who doesn't have a 4x400m team. 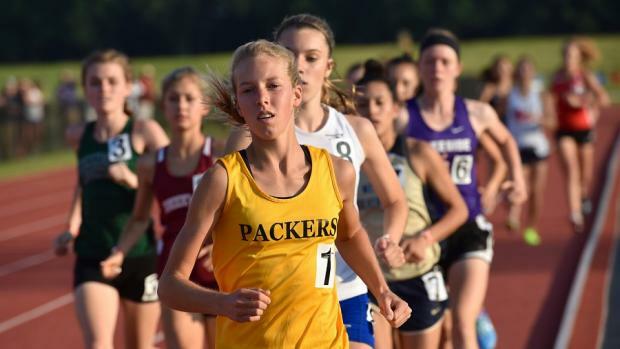 Shiloh (3:17.48) headlines the event, but don't be surprised if all 8 teams go sub 3:20 in the final which could push the winner to a 3:15 or faster. 7A Sprints: Justin Long of Parkview and Nicholas Ramey of Brookwood both went sub :47 at Sectionals to break the Gwinnett County record and currently sit in the top 10 in the country in the event. 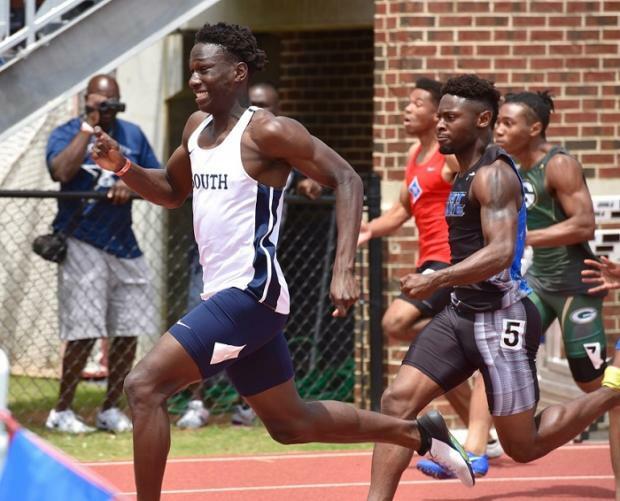 They'll also square off in the 200m with Terell Smith of South Gwinnett (20.84) headlining. The 100m looks to be a duel between Smith (10.32) and Sterling Warner of Archer (10.37). Parkview appears to have the advantage here in terms of numbers, but they'll depend heavily at Long for points here. 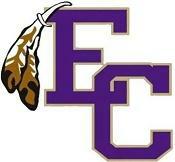 They also have Keith Williams (400) and Matthew Chavers (100) competing, while East Coweta will need points from Brayden Carey in the 400m and Dantarius Chunn in the 100m. 7A Field: All three team favorites have strength in the field events. East Coweta has two discus throwers (Ethan Brown and Chris Moore) who are slated to score with Walker Schwab of Lowndes headlining the event. Amari Strickland and Brayden Carey of East Coweta along with Brandon Harvey of Parkview have all jumped 6-6 in their careers making the high jump another critical swing event. 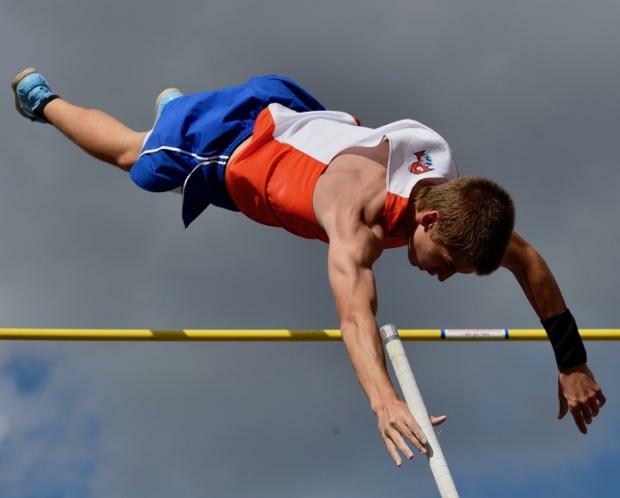 Neither East Coweta nor Westlake have a pole vaulter, but Parkview has Brian Hauch who is the #1 seed and will be a critical need for Parkview to keep close in this team chase. The jumps also look to be big swing events as Parkview has two triple jumpers slated to score (Malik Thompson and Justin Henry) and a long jumper (Matthew Chavers) while East Coweta has two long jumpers (Brayden Carey 23-7 and Christopher Pitt at 22-8). Westlake has #1 seed Cameron Murray (24-8) in the long jump and also a triple jumper (Alec Elam). Finally, both East Coweta and Parkview qualified two shot putters in Joshua Render and Will Underwood (East Coweta) vs. Charles Jordan and Braelen Marshall (Parkview). 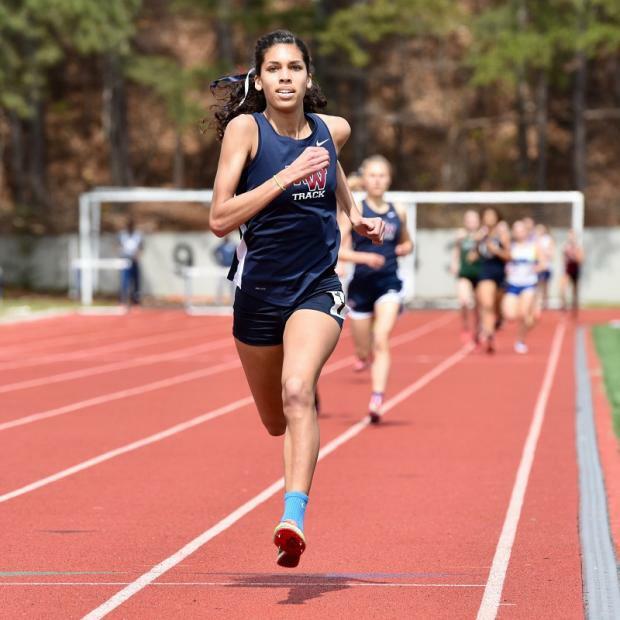 7A Team Girls Preview: What a treat this could be as Marietta and Westlake are separated by fewer than 2 points by lifetime PR of state qualifiers. 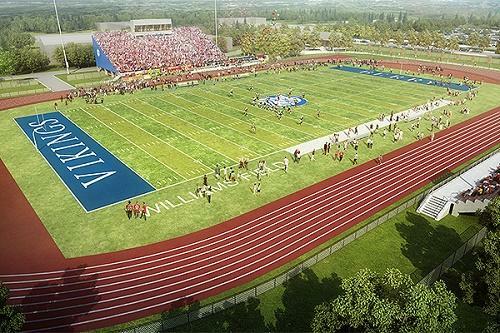 Marietta features strength in the distance events and sprints while Westlake features strength in the relays, hurdles, and also sprints. McEachern and Campbell will look to keep it close, but on paper it's going to be a duel with Marietta and Westlake heading to the wire. 7A Girls Distance: The 800m run on the girls' side may be the deepest it's ever been as every single qualifier has run 2:20 or faster. Marietta has two qualifiers in Ani Henderson (2:13) and Kennedy Morris (2:20) with Westlake featuring Tai Brown (2:14). Brynne Sumner of Woodstock headlines the event at a 2:12 seed. Look for Westlake and Marietta to be paying very close attention to each other in this event. 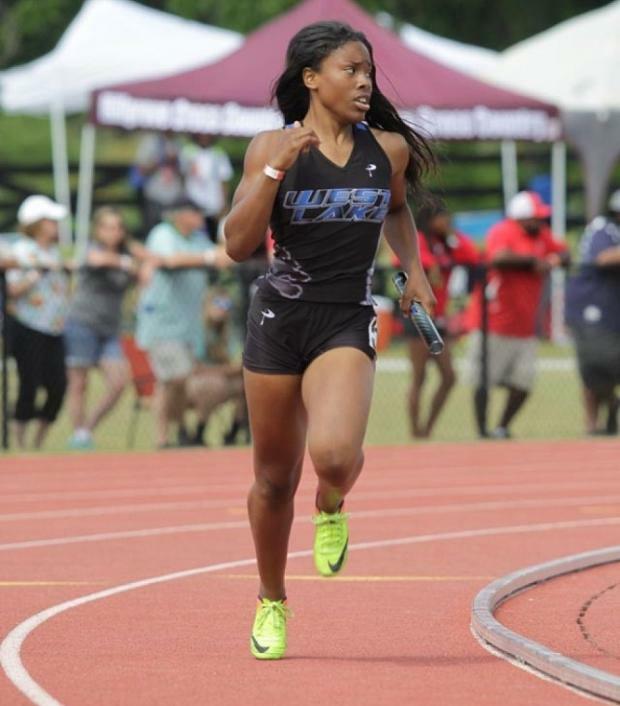 7A Sprints: The girls' 100m features 8 runners at 12.02 or faster and is headlined by Jazmine Hobson of Shiloh. 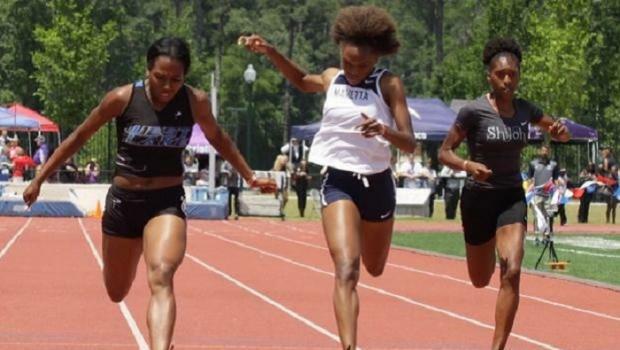 From a team points' perspective, Westlake features Kennedy Price (11.90) and Marietta has McKenzie Walker (12.02). Westlake features Kennedy Simon (23.43) and Kennedy Price (24.28) in the stacked 200m dash while Marietta has Sterling Lester (23.43) who will try and score big points. From both an individual and team standpoint, the 400m could be a feature event as Marietta's Lester (53.14) will duke it out with Westlake's Kennedy Simon (53.26). 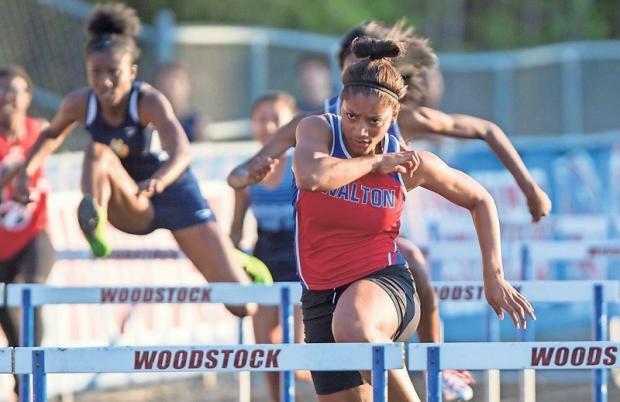 7A Hurdles: Tia Jones of Walton (13.03) in the 100m hurdles headlines the event. In terms of team points, Westlake's Trinity Williams (14.16/43.11) will look to score big points on Marietta. It should be noted that Westlake and Marietta both have a second qualifier in the 300h in Arieaunna Terrell (46.37) and Shyla Timberlake (46.57). 7A Relays: The 4x100m could be a huge swing event here as Westlake actually qualified both of their 4x100m teams out of sectionals, and their 'A' squad is the #1 seed at a blistering 46.02. Marietta's 'A' team is sitting at 47.42 but is still behind Westlake's B squad seeded at 47.15. The 4x100m features three total teams at sub 47 with Shiloh (46.06) and McEachern (46.15) looking to shut down Westlake. In the 4x400m, we may see a bloodbath. 11 teams have broken 4:00 with the top three seeded at sub 3:50. What makes this even more interesting? Guess. Seriously - guess. I bet you guessed that Westlake and Marietta are the top 2 seeds which could 'truly' make this team battle come down to the 4x400m. 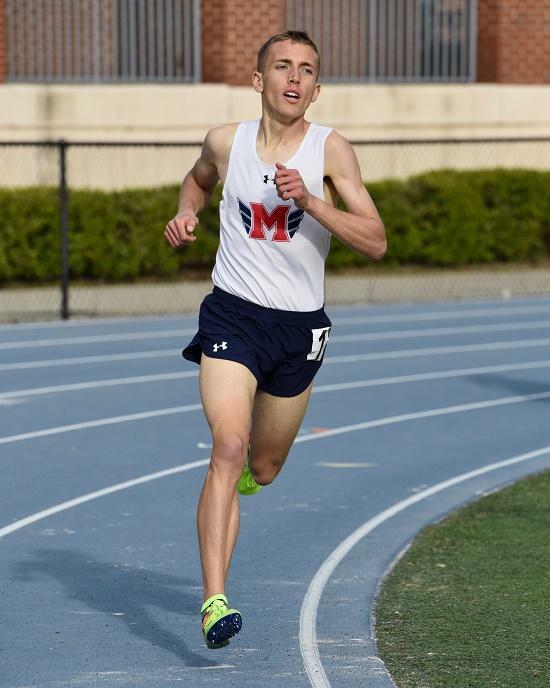 Well, you're correct, as Westlake (3:46.89) and Marietta (3:48.45) headline the field. It should be noted that Campbell qualified two 4x400m teams out of Sectionals going 3:51 and 3:59 showing crazy depth. 7A Field: The triple jump features 8 girls at 38-0 or further with Jada Alston of Campbell headlining (40-1). Westlake features Kennedy Simon (19-1) in the long jump where the top 12 have all eclipsed 18 feet. Marietta will look to get points back with Sterling Lester in the high jump (5-8). 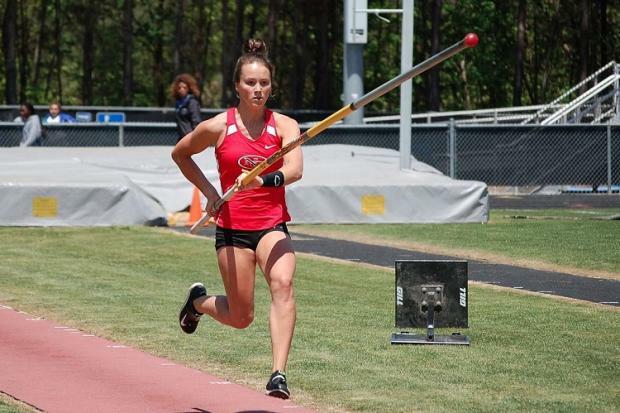 The girls' pole vault features 10 girls over 10 feet with North Gwinnett's Kelsey Worthington (12-3.25) headlining. 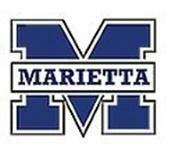 Marietta has Josie Konigsmark at 11-0 who should score big points for Marietta in the team standings. Wheeler's Jamila Otieno looks to dominate in the discus with a seed over 11 feet further than her closest chaser. Note that Marietta once again features strength in the field events with Karena Grigenas (123-2). In the shot put, look for a fun duel between Jazmin Robinson (42-9.5) and Javon Joyner (41-6.25). Overall Analysis: Show up to Rome and watch some incredible track and field this Thursday, Friday, and Saturday. While it'll be tough to find hotel rooms in Rome anymore, go check out Cartersville and/or Calhoun as they still have spots. Make your way out to Rome and watch some battles worthy of legendary status go down in not just 7A but also 4A and 1A Private.